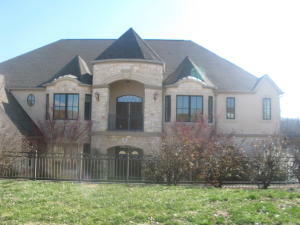 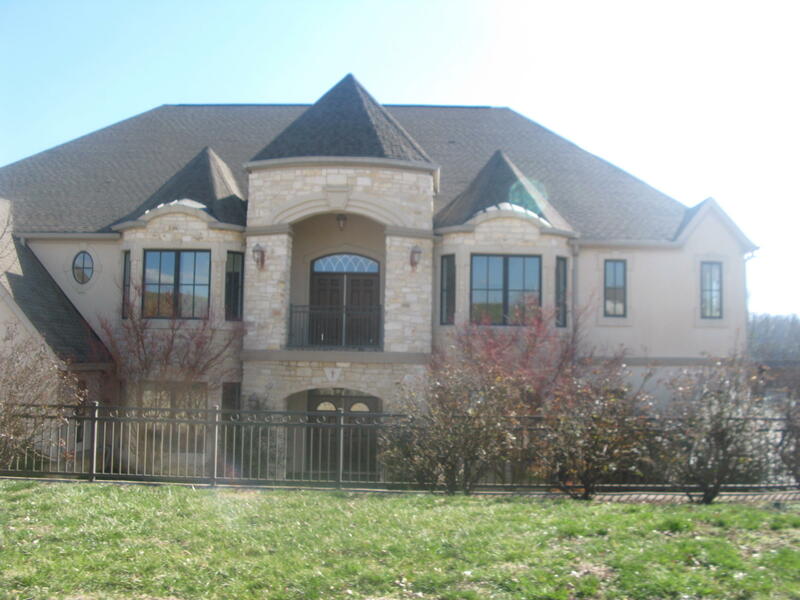 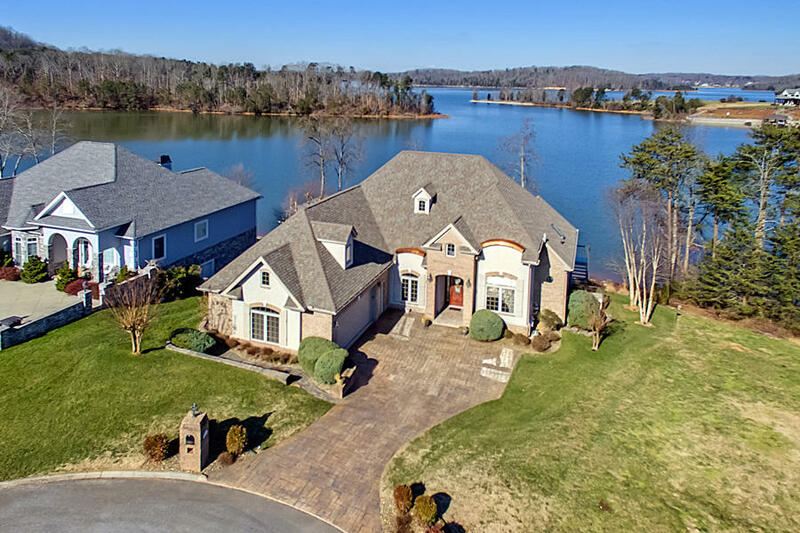 Search Rarity Bay Homes and Condos over $500K. 2014 Bliss Award winner Best Tennessee Community of the Year! 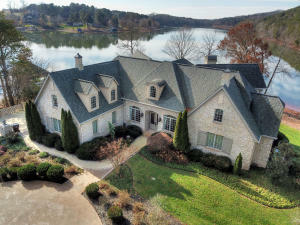 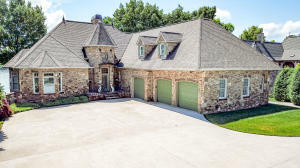 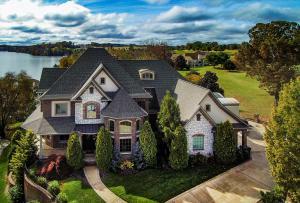 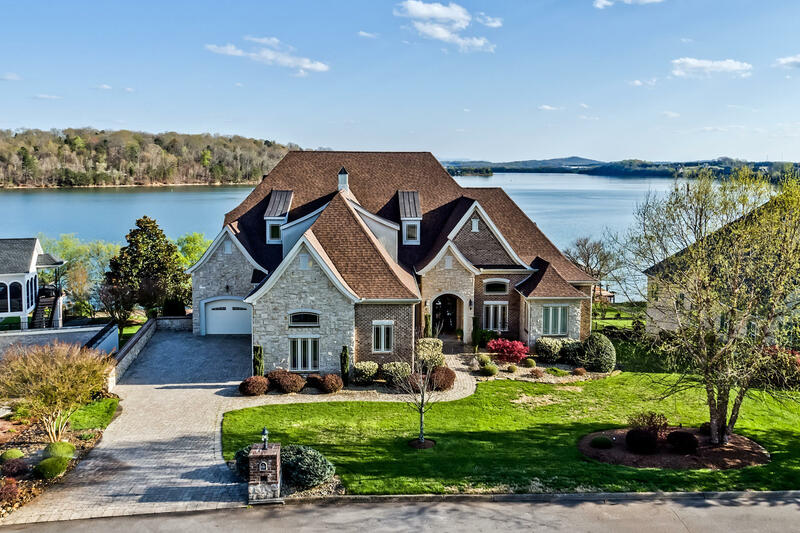 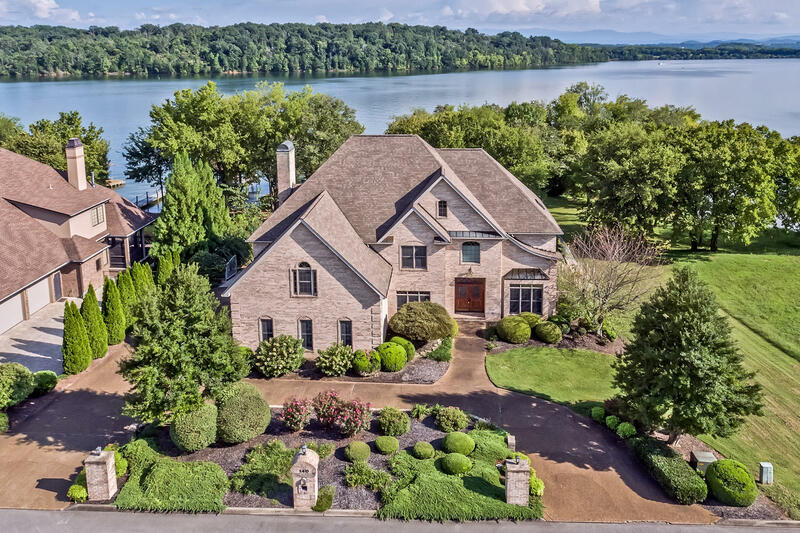 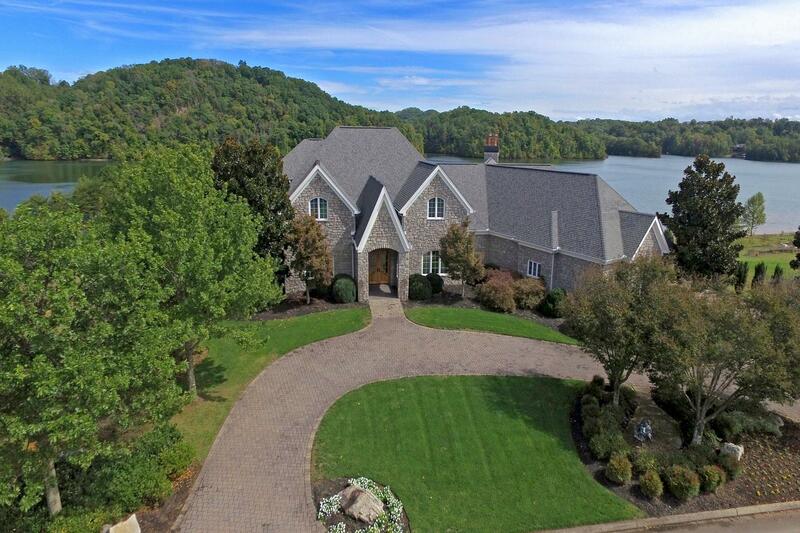 This peaceful waterfront living private golf and equestrian community is located at the Foothills of the Great Smoky Mountains offering 960 acres and over 10 miles of shoreline along Tellico Lake, perfect for retirees, second home or vacation home.